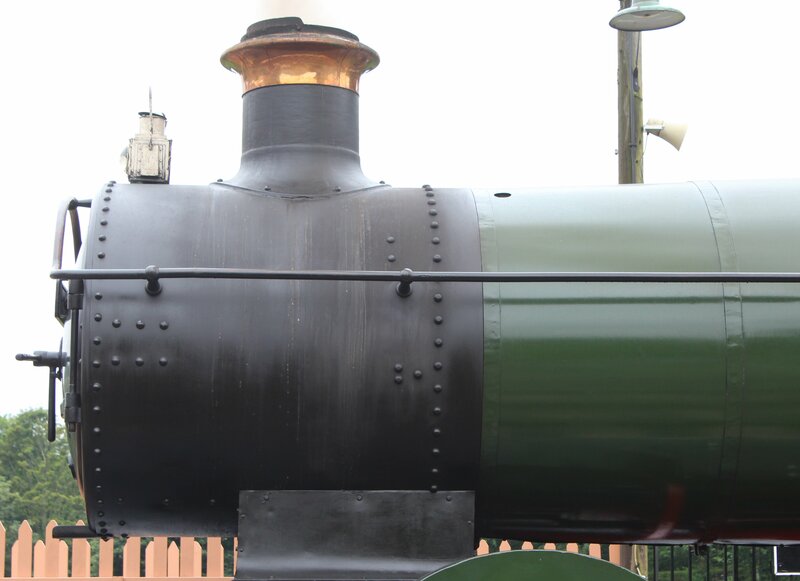 Not nearly as glamorous as a 4-6-2 Pacific or as numerous in preservation as a 4-6-0, the humble 0-6-0 six coupled locomotive is without doubt one of the most historically important types in the history of the UK’s railways. To give you an idea of how important they are, consider that in 1900, one third of all steam locomotives in the UK were 0-6-0 tender types. Indeed the most numerous two classes of locomotive ever built in the UK were the NWR and L&Y’s DX Goods class (with 943 built) and the Midland Railway’s Johnson 3F (with 935 built). 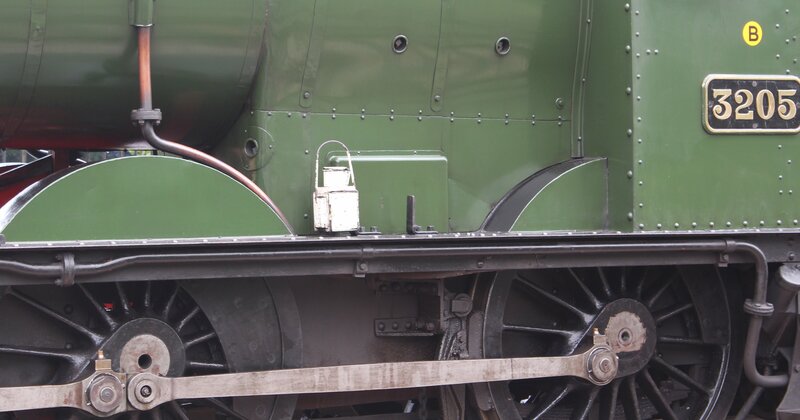 The reason for the success of the 0-6-0 was that by having no leading or trailing wheels, all the weight is pressed down on the driving wheels. This leads to them having greater adhesion, being relatively powerful and having a high tractive effort. The downside of having no leading or trailing wheels proved to be the 0-6-0’s undoing; as they are less stable at speed. They were best used on short to medium distance pick-up goods trains and 0-6-0’s suffered from the decline in this form of traffic throughout the early to mid twentieth century. Collett’s 2251 (or Collett Goods) class were fairly typical British 0-6-0’s, despite being built at a time when many 0-6-0’s were somewhat in decline. The Collett Goods class were effectively a modern version of the Victorian era GWR Dean Goods 2301 class 0-6-0. As was common on 0-6-0’s towards the end of the nineteenth century when engineering practices improved; both the Dean and Collett Goods classes had inside cylinders. Having inside cylinders isn’t as cheap to build or maintain as having outside cylinders, but it is a lot more stable. Compared to six-coupled predecessors such as those mentioned previously; the Collett Goods class were not the most numerous 0-6-0 type built; with the class eventually totaling 120 in number. However, they were the last 0-6-0 type to be built in the UK. Despite being first introduced in 1930, the final batch of this class were completed 1946-48. 3205 was part of this final batch and seeing as it is the only survivor of it’s class left, it can now claim to be the youngest survivor of one of the most important types of British steam locomotive – the six-coupled 0-6-0. 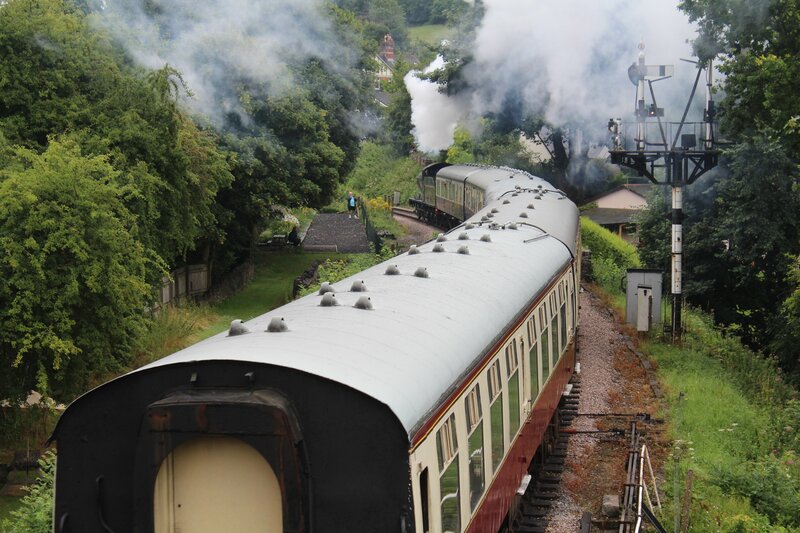 3205’s survival is thanks to the actions of David Rouse (click here to read more). 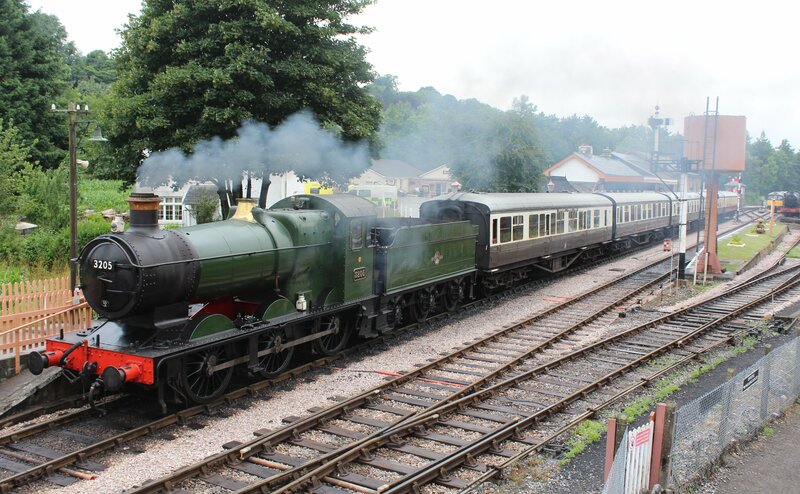 3205 is based on the South Devon Railway and is a popular locomotive. 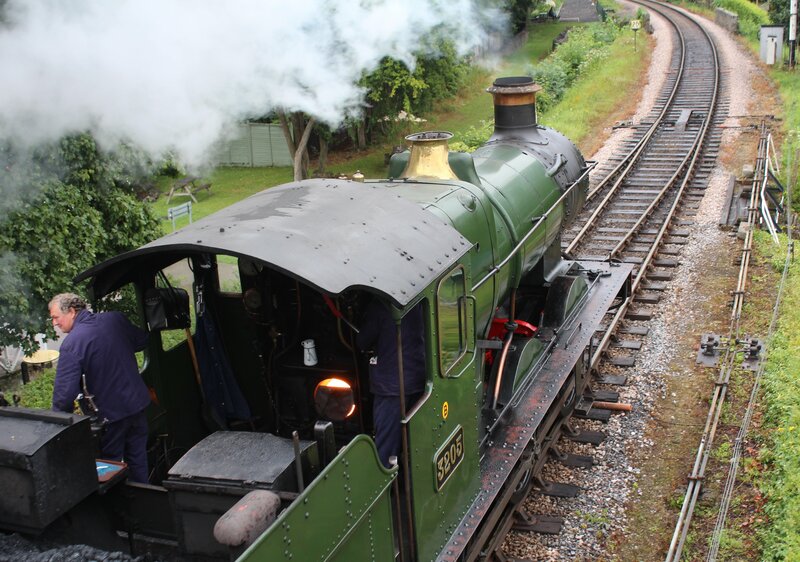 Six coupled locomotives were not suited to fast or long-distance running and therefore are well suited to life on a preserved railway. 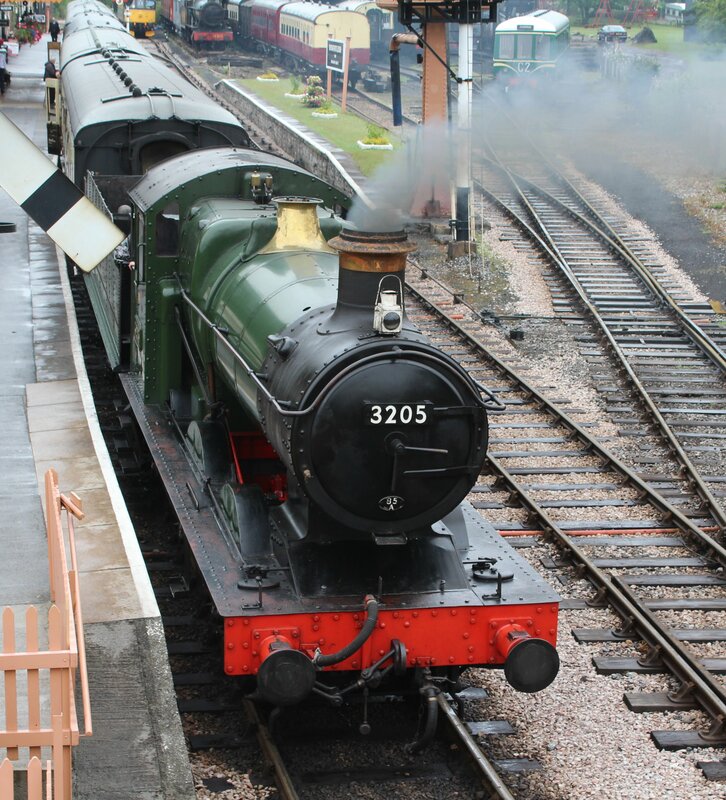 3205 is currently painted in unlined BR Green and in my opinion is a very fine looking steam locomotive. I hope you agree with me!